"Thirteen ancient crystal skulls, that are said to speak and hold important information about the origins, purpose and destiny of mankind. At sacred gatherings of native elders they learn of ancient wisdom kept secret for thousands of years. They hear of startling prophecies concerning events that will happen on this Earth in the immediate future. " During a lecture tour in Mexico many years ago, Nocerino was invited to a location in Guerro Provence, to assist in locating the buried ruins of an ancient city. It was during this visit that Nocerino provided the information as to the location of what he thought was an ancient temple. 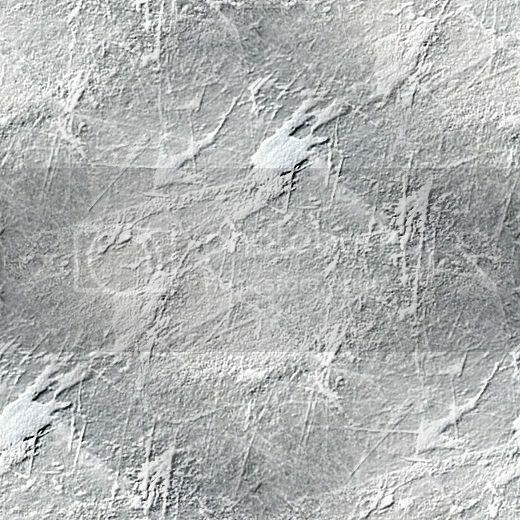 (Due to the current political situation in Mexico, the safety of those currently involved with this excavation would be compromised should I reveal the exact location of the excavation, or the name of the city.) Excavation of that location later revealed several carved crystal artifacts. 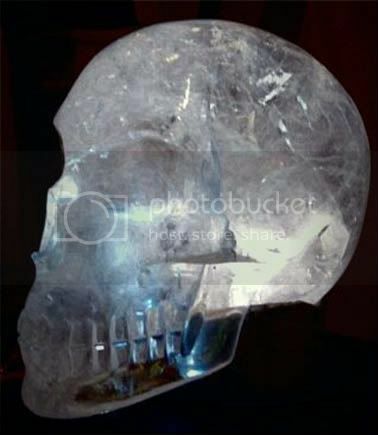 Among these artifacts were two crystal skulls, one of which is currently owned by Nocerino, which is 13 pounds 3 ounces and is carved of clear quartz crystal. Nocerino calls the skull Sha-Na-Ra, in memory of a Shaman Healer he once knew. The second is currently owned by Da El Walker, a well- known crystal researcher and author of several crystal healing books. It is smaller than Sha-Na-Ra, about 9 pounds, also quartz crystal. Da El calls it The Rainbow Skull, due to the rainbow of colors that dance through the skull when in the natural light.